Bellatrix Lestrange III. 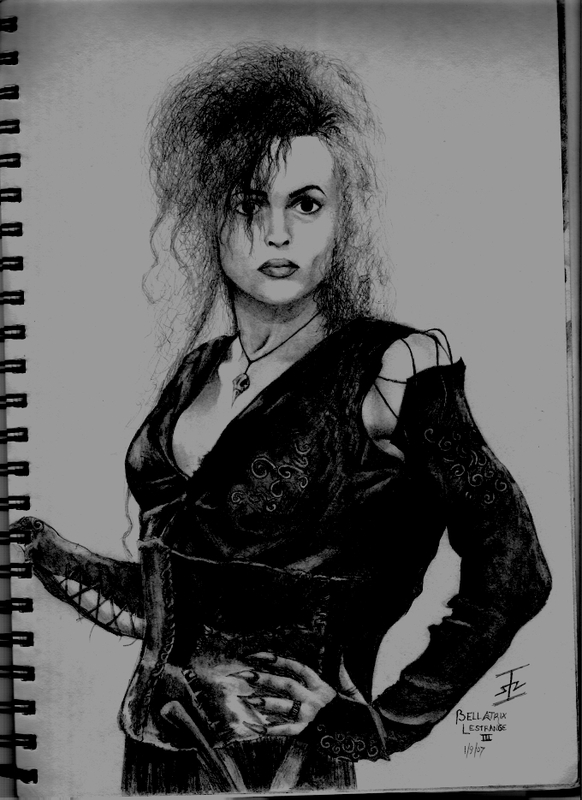 Drawing number 3 of Bellatrix. HD Wallpaper and background images in the Bellatrix Lestrange club tagged: bellatrix lestrange. amazing. please tell me how to draw like that!